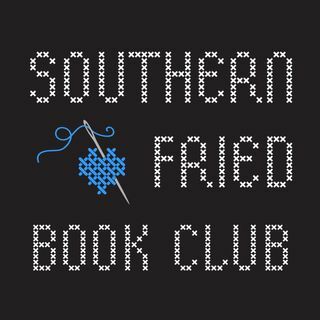 Erica Kelley, host of Southern Fried True Crime, began interviewing authors on her original podcast -- from best selling novelists to the independently published. Now she has started a separate show, a book club for interviews of authors from the true crime genre, true crime academia, crime fiction, noir, thrillers and even good old beach reads. Erica chats with the authors about their latest work, their lives, their inspirations and especially, their southern influences. Subscribe and join ... Más informaciones Erica's biweekly book club to hear her chat with your favorite authors. It's just like sitting on the front porch, drinking tea and catching up with old friends. 2--Patrick Bowmaster, Author of "What the Little Dog Witnessed"